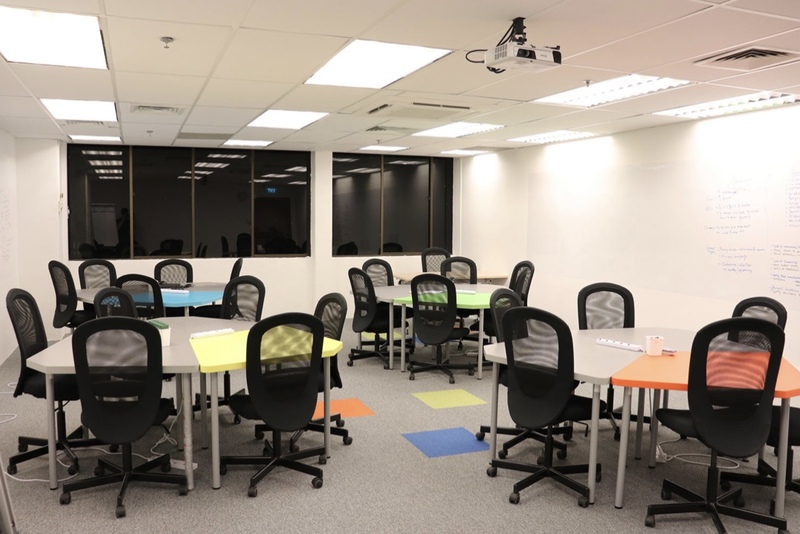 Located in the Central Business District (CBD) at 10 Anson Road, #25-08 International Plaza, Singapore 079903, our meeting room is highly accessible from Tanjong Pagar MRT. 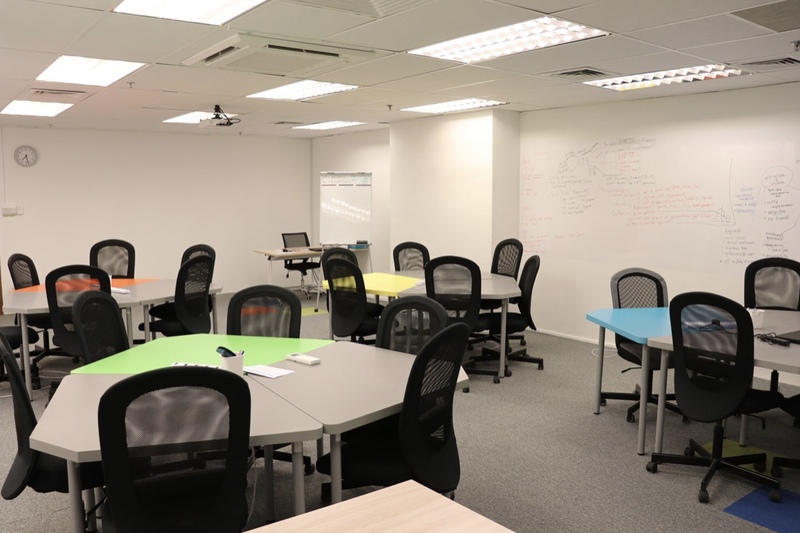 Set up with meeting room tables and chairs in a boardroom, U-shaped or any other preferred set up, your staff will be provided with comfortable and conducive environment, adequate for business meetings and discussions. Make Your Reservation Now or Call 9623 9453 for more information or to fix an appointment for viewing.